PUT ON YOUR DANCING SHOES FOR THE BEST PARTY OF THE YEAR! Join us for the biggest party of the year at our Bonus Scholarship Event hosted by fellow Cornellian Lewis Futterman. Lew is opening the doors of his beautiful Venice home for an amazing night of jazz and dance tunes performed by none other than the Greg Poree Quartet. There will be creative catered food, libations, lovely rooftop with a great fire pit and gorgeous city views. Lew’s spacious house with its interesting artwork, creative interior design and its capacity to handle as many as 80 guests provides the perfect setting for a beautiful night of fun and friendship with fellow Cornellians. Since this is a part of our Scholarship Dinner Program, all the proceeds will go to our Scholarship Endowment Fund. Lewis Futterman has had very successful careers in the music and real estate industries. In the 1970s-80s he sold over 15 million records as Producer, Manager and Music Publisher. In 1970s he started investing in real estate, then became involved with development projects full-time. This included building from ground up or renovating over 40 residential buildings in New York City, as well as the Second Stage and Promenade theaters on Broadway. 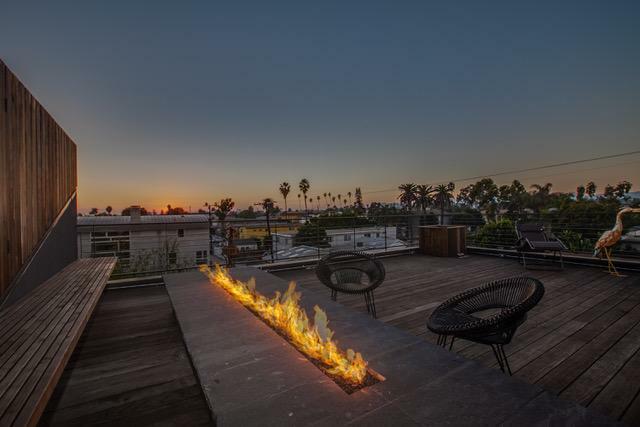 He is currently developing several small-to-medium-size condo projects in the LA coastal area. Lew has always been a great contributor to Cornell University. In 1986, he was, Pro Bono, the leading Consultant to the development of the $30,000,000 Cornell Performing Arts Center. Over the years, he donated to Cornell significantly to support Arts and Sciences. Greg Porée who has been the guitarist on the BBC hit show ‘Dancing with The Stars‘ since its first season, has been performing in many venues including LACMA. Born in Chicago and raised in Southern California, Greg became the musical director for 'The Sonny & Cher Show' at age 23. In 1970 he became the musical director for Gladys Knight and the Pips. 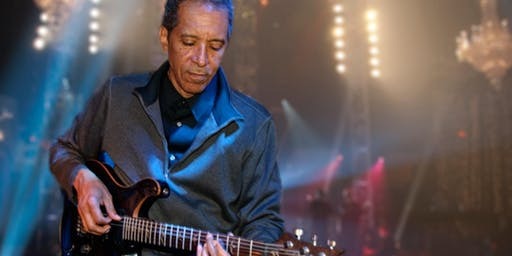 Soon Greg was working with many of the Motown acts, serving as musical director and guitarist for Diana Ross, Thelma Houston and Syreeta Wright, also working with Marvin Gaye, Smokey Robinson, the Four Tops, the Jackson 5 and other performers. He says it was a thrill to work with Stevie Wonder and challenging to work with Ray Charles. Greg Porée’s credits are pretty endless, as he toured with Paul Anka, Sammy Davis Jr, Aretha Franklin and Isaac Hayes. Others he worked with include Michael Jackson, James Brown, Joan Baez, the 5th Dimension, Al Green, Albert King, Phoebe Snow, Dusty Springfield, Donald Byrd, Randy Crawford, Benny Golson, Stanley Turrentine and Ahmad Jamal.